Are you facing radiator related issues but don’t know what to do about it? Well then, be glad because you have come to the right place. 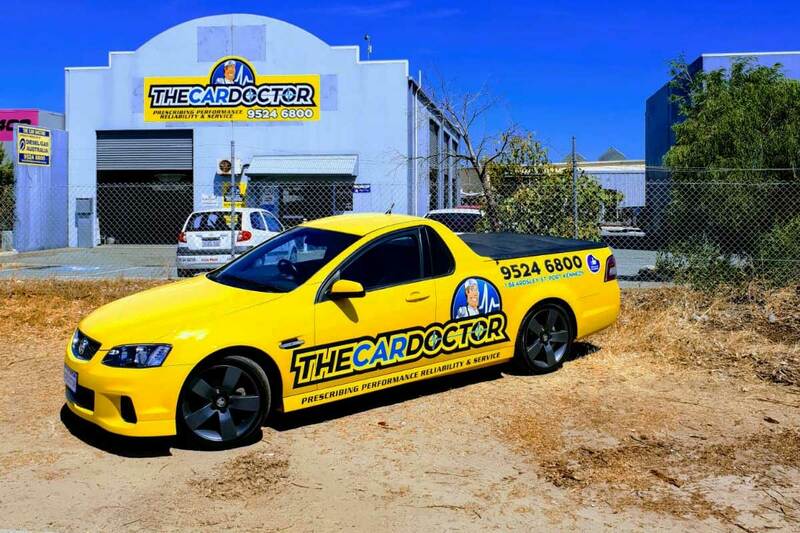 At The Car Doctor, not only do we expertise in radiator repairs in Perth, but we also deal in complete car inspections and repairs to ensure a smooth drive for you. 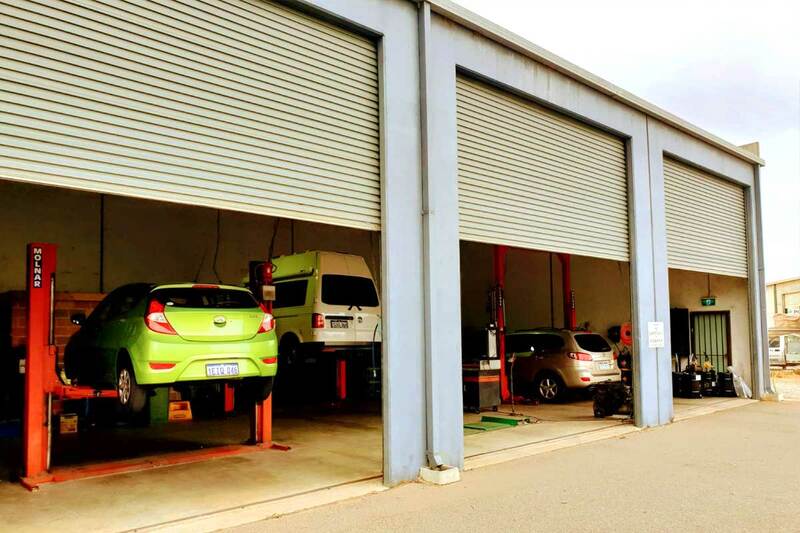 From brake repairs to clutch and steering inspection, our expert mechanics in Perth take a good look at your radiator as well every time you come to us for service. If you are still wondering what makes us the right pick for you, then book our services today and find out yourself. 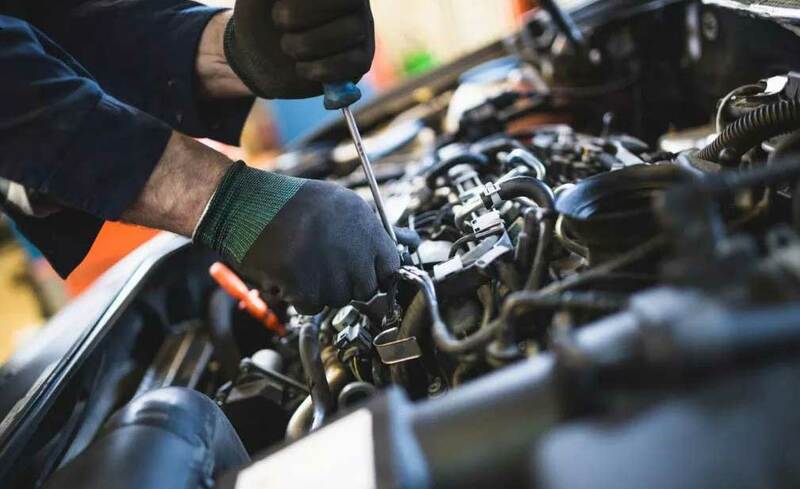 With over 25 years of hands-on experience in the field, our specialists at The Car Doctor ensure that they provide you with satisfactory results in every service. 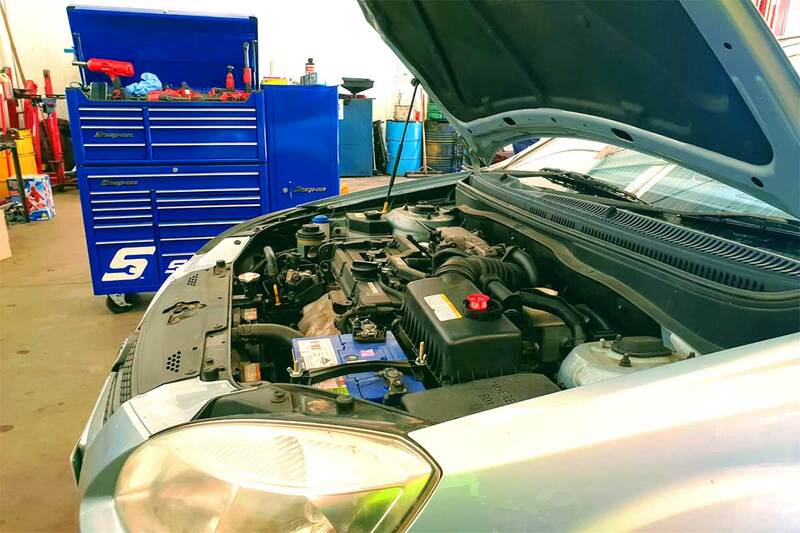 This is the reason why we are the most preferred service for radiator repairs in Perth. Feel free to give us a call and we’ll book your time at the earliest. Why Choose Us for Radiator Repair? A quick look at our testimonials will provide you with enough clarification and evidence on why we are the perfect pick for your radiator repairs in Perth. 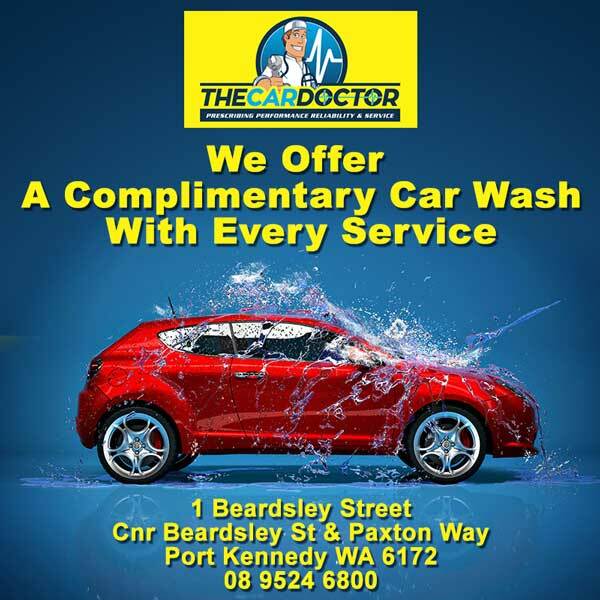 At The Car Doctor, what distinguishes us from our competitors and puts us at the top of your desired list is our years of experience and the will to offer only the best.